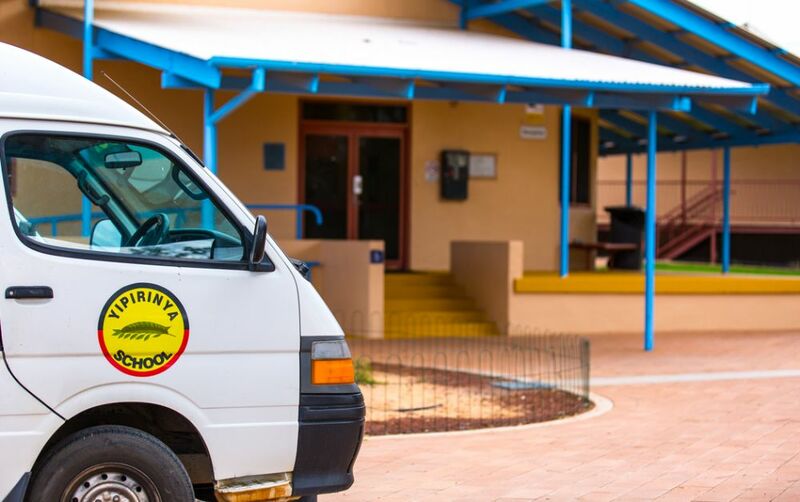 Yipirinya school has an enrolment of approximately 150 students. 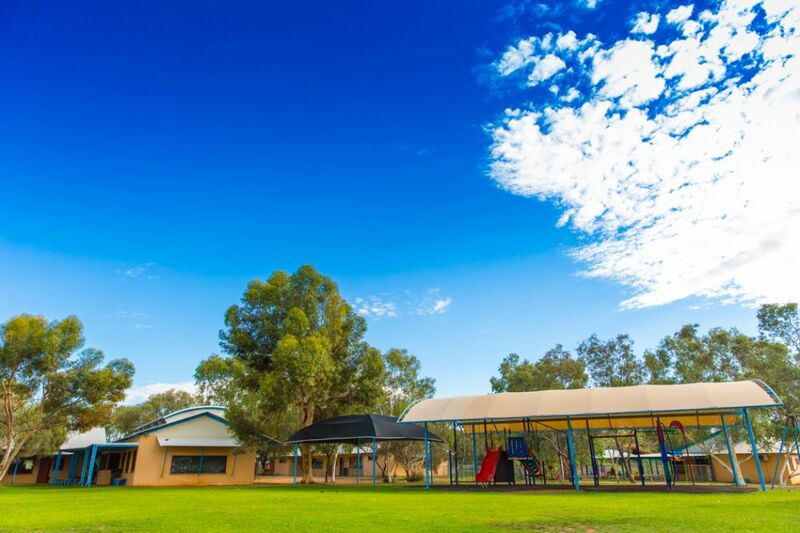 The School has a purpose built Child Care Centre / Preschool catering for 2 - 4 year olds and a full Primary School from Transition to Year 6. There is also a Secondary class, catering for the middle school years, 7-10. In addition the school has 4 purpose built language classrooms and a Language and Culture Centre for the production of language materials. Other buildings include administration, the student dining room and kitchen, the school library, ICT lab (computer room), a multi purpose hall, swimming pool, home economics room and craft room. The School is registered as an Independent or Non-government school and is governed by a School Council.